Home > Printable Coupons > July 4th Printable Coupons | Picnic Savings! July 4th Printable Coupons | Picnic Savings! 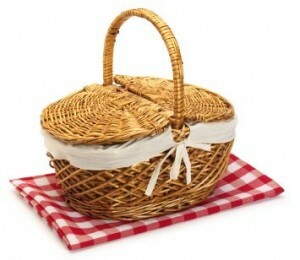 Are you planning a picnic for your celebration tomorrow? Then check out these July 4th printable coupons for the perfect picnic! There are lots of snack, beverage and dessert ideas below! Many of these are good at Target, so don’t forget that Saturday 7/2 through Monday 7/4 they are offering a $10 Target gift card back when you buy $50 in groceries. Text GROCERY to 827438 to get the offer.